We are apple repair specialists. We are a Sheffield based company who is here for one reason. To repair your Macbook, air, retina and iMac .To offer you the very best service and repairs you will find at a price you can afford. 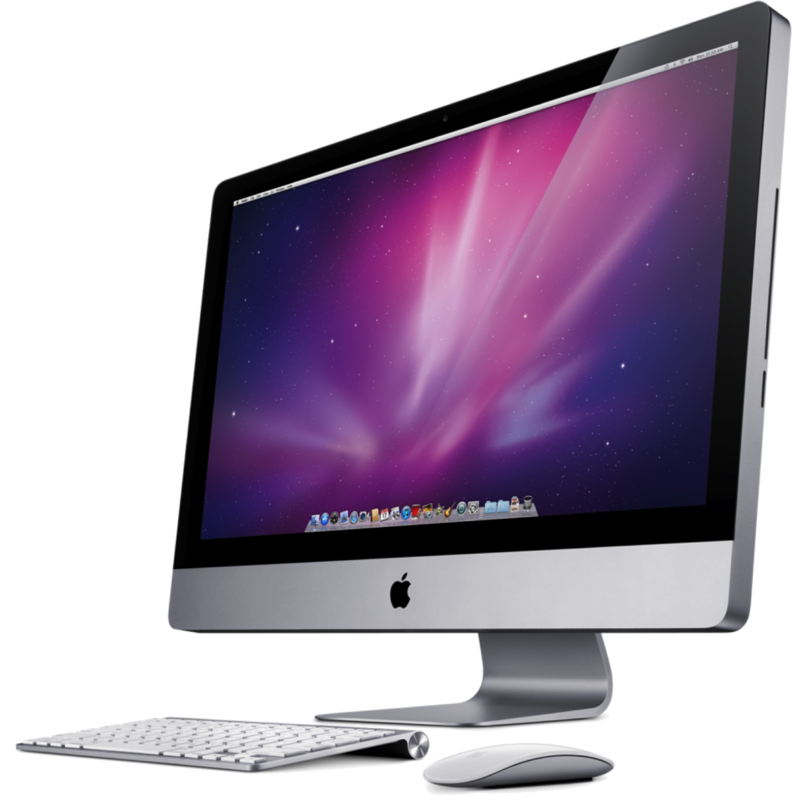 We can fix almost anything to your Mac as a broken screen to your graphics chip in your Mac has blown. No job is to big or to small. You could go to apple who will charge you over the odds. You could use another repair company but ask your self this. Do they actually do the repair work in house or do they send it off. Head over to our about page to find out more.